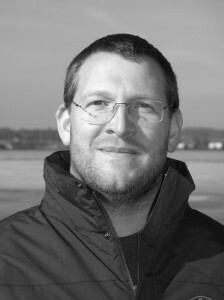 Bernhard started to work for as in September 2010. 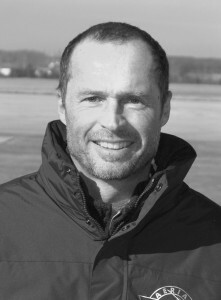 He is flight instructor and commercial pilot in Wels. Additionally he is – with great success – responsible for the organization of our base in Wels! Matthias is commercial pilot in our company since jannuary 2019. Additionally he is responsible for the organization of our base in Wels! Hannes has more than 10 years of flight experience. He is flight instructor and commercial pilot. He also works as professional photographer and as captured all the pictures of our homepage! Thomas has successfully passed his CPL(H) license in 2008 with us. He works as flight instructor for our company. Martin works since 2005 for our company. He is quality manager for our company and ensures that we keep the level of our courses as high as possible. 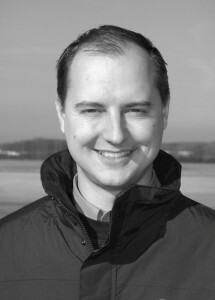 Martin has studied aviation system engineering and management at the university and graduated as DI (equivalent to MSc).